SHENYANG, Aug. 27, 2014 - Members of the Twister aerobatics team do a stunt in their Silence SA1100s during a test flight for upcoming performances during the 2014 Shenyang Faku International Flight Convention, an air show, near the Caihu Airport of Shenyang, capital of northeast China's Liaoning Province, Aug. 25, 2014. 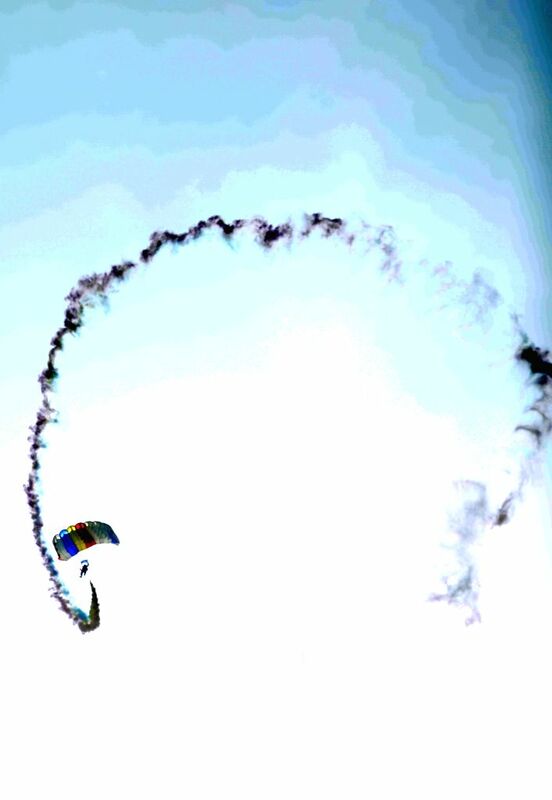 The Twister, a British aerobatics team, made their initial stunt performance in China at the opening ceremony of the 2014 Shenyang Faku International Flight Convention on Aug. 27. The Twister was founded in 2010 by Peter Wells, who comes from a gliding family. Guy Westgate, one of Wells' partners, is also a passenger airplane pilot of the British Airways. 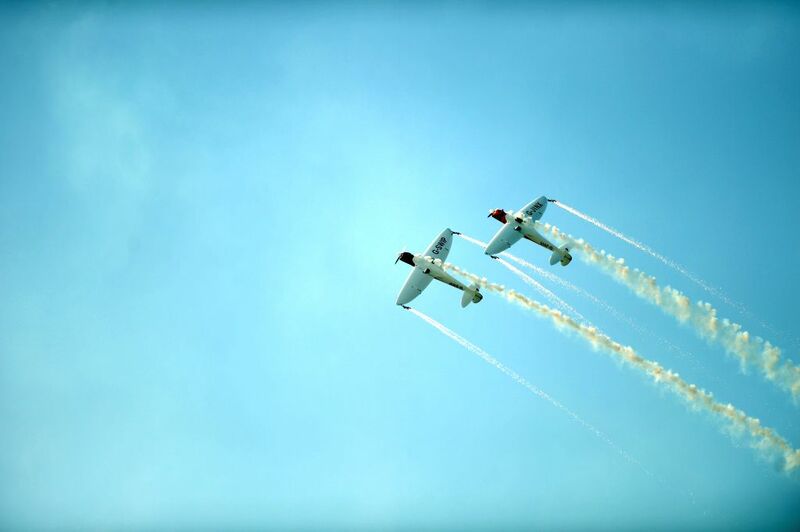 Members of the Twister aerobatics team do a stunt during a test flight for upcoming performances during the 2014 Shenyang Faku International Flight Convention, an air show, near the Caihu Airport of Shenyang, capital of northeast China's Liaoning Province, Aug. 25, 2014. 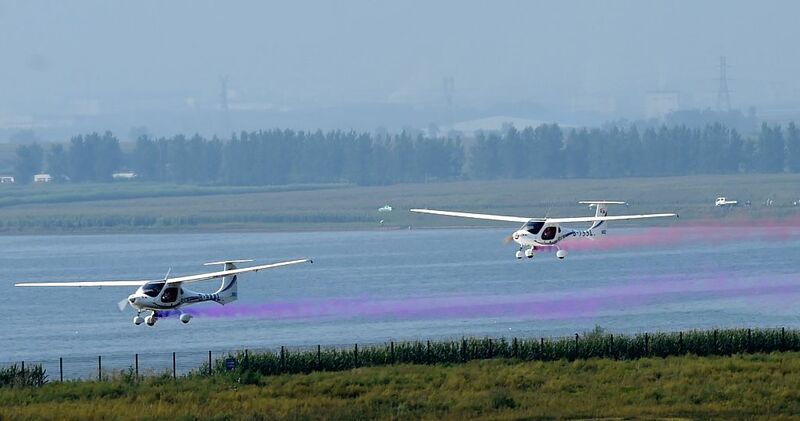 Two Chinese RX1E electronic planes are seen at the opening of the 2014 Shenyang Faku International Flight Convention, in Faku County of Shenyang, capital of northeast China's Liaoning Province, Aug. 27, 2014. The five-day event kicked off here on Wednesday. 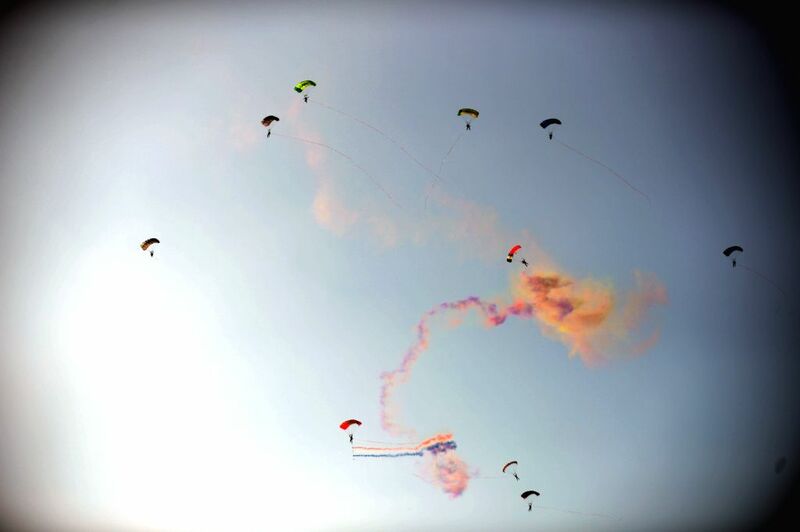 A parachute performance is staged at the opening of the 2014 Shenyang Faku International Flight Convention, in Faku County of Shenyang, capital of northeast China's Liaoning Province, Aug. 27, 2014. 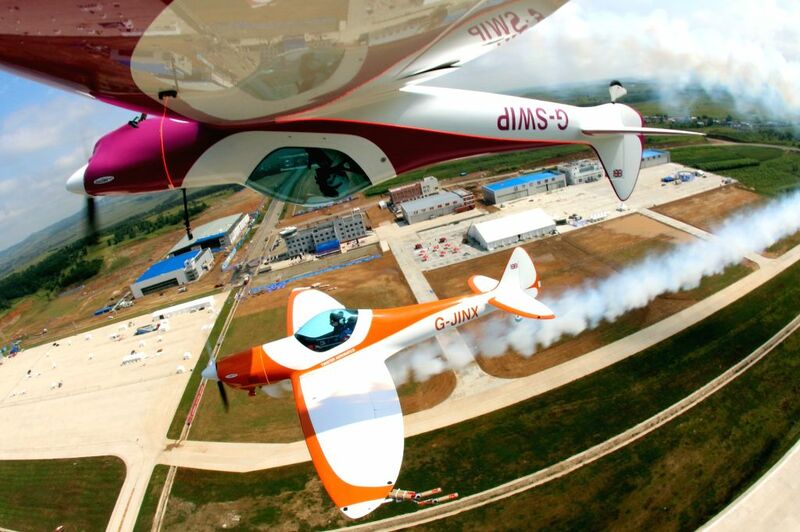 Two British pilots stage an stunt performance at the opening of the 2014 Shenyang Faku International Flight Convention, in Faku County of Shenyang, capital of northeast China's Liaoning Province, Aug. 27, 2014.